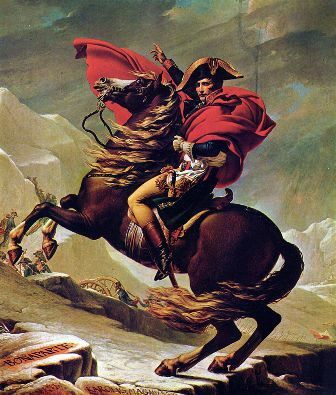 Who was Napoleon, and why was he important? What were his most important battles, and how did he help to change Europe? If you know the answers to those questions, you’ll probably do well in this quiz!